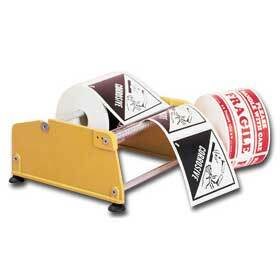 Dispense labels easily and efficiently. Simple to load and thread, just pull and label is ready to apply. It's that easy. FOB Shipping Point. Product No. Width Wt. (lbs.) Price Ea.